BRAND NEW Rambler home with a with an extra bedroom, bathroom and bonus room upstairs for guests or whatever you like. Village Green from Greenbriar Homes! 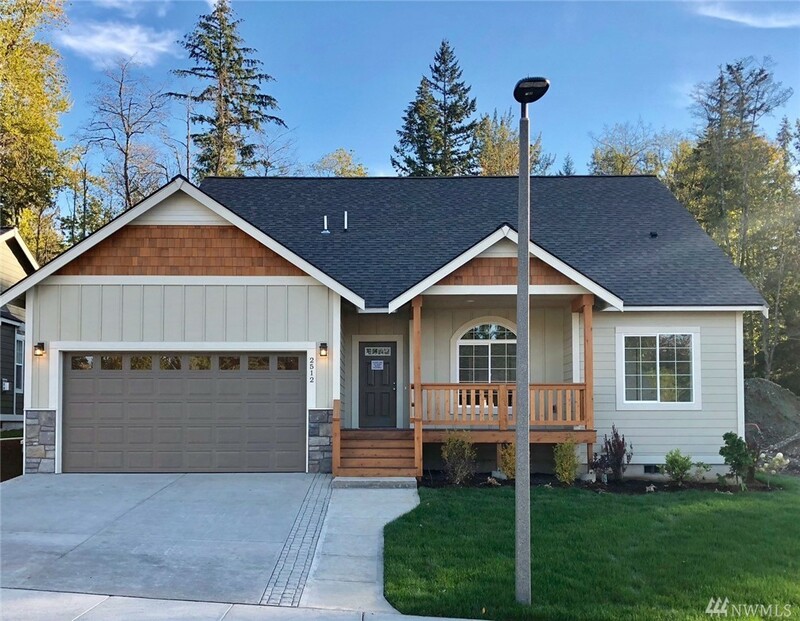 This 4 BD/2.75BA home includes installed on site hardwood floors, granite counters in the kitchen, on demand hot water and a large FLAT yard that is fully landscaped. This home has a large great room area and a layout that works for so many different lifestyles. You don't want to miss this.